September isn’t as far away as you’d think, at least not for the Canary offices. We’ve already begun doing our homework, excitedly reading about all of the amazing artists who will present their work during the 2011 Live Arts Festival. In the mean time, you can get a sneak peek of the Festival with the LAB Test Series, which gives everyone a chance to get a preview and even voice opinions about the work before it makes it to the stage during the Fest. Need your Live Arts fix sooner than later? You’re in luck - catch a cheat sheet to next year’s Live Arts offerings this April, when LAB Test welcomes Thaddeus Phillips, and his company Lucidity Suitcase Intercontinental will be in residence, working on the new production, WHaLE OPTICS. Directed and designed by Thaddeus Phillips (previous Live Arts Festival shows: ¡EL CONQUISTADOR!, Flamingo/Winnebago); created by Brian Osborne, Makoto Hirano, Lee Ann Etzold, James ljames, Emily Letts, with Tatiana Mallarino and Christina Zani, original score by Juan Gabriel Turbay. 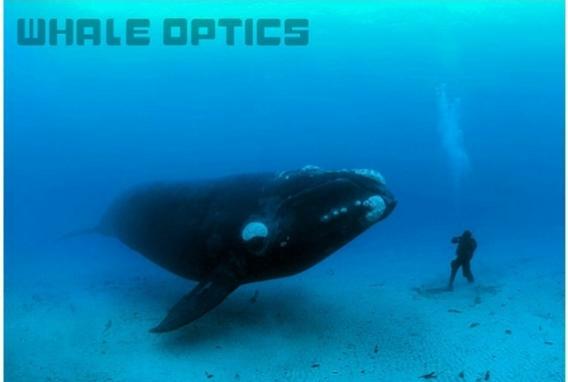 WHaLE OPTICS is a new scientific/theatrical epic that explores world-wide communication systems, sub-oceanic fiber optics and humpback whale songs. The production, which begins at a Venice Beach record shop, will feature cinematic score, an epic homage to exploration, adventure, and the ultimate question. Visit whaleoptics.tumblr.com to learn more.